In November, 2014 NLCAA (National Lighting Contractors of America) Inc. was approved by the California Energy Commission as an Acceptance Test Technician Certified Provider; one of only two providers in the entire state of California. An Acceptance Test Technician (ATT) focuses on testing lighting controls to verify their compliance with Title 24, Part 6, of Mandatory Lighting Controls. The NLCAA mission is to satisfy the growing needs in the Energy Efficiency industry by acting as a technically superior, yet customer-oriented Acceptance Test Certified Provider. NLCAA, Inc. is a non-profit organization that provides service, support, training and certification to Acceptance Test Technicians, and Acceptance Test Employers (ATE). NLCAA supports the construction industry by providing Advocates to review the proposed “New Energy Standards.” Subsequently, your membership pays for the provision and support of our Advocates. Therefore, it is important to understand that having influence in the Energy Standards Building Code prior to law will keep the construction industry informed regarding the financial impact that the new law will have on their construction projects. Acceptance Test Technicians were proposed in 2008 and are now officially required. Unfortunately, the construction industry is still poorly equipped on how to implement the 2013 Energy Standards; which is why we provide our services, as they are needed now more than ever. Acceptance Test Technicians receive extensive training in order to have and develop the ability to review lighting controls that must comply with Title 24, Part 6, of Mandatory Lighting Controls. NLCAA, Inc. has co-developed and licenses software that resides in our cloud; which has been reviewed by the California Energy Commission Staff. The software is utilized by the Acceptance Test Technician to enter testing data with an IPAD, tablet, and/or smart phone. All required forms are generated by the software. You may print out all the forms. The required test calculations are embedded in the software to eliminate mathematical errors. The software provides helpful features such as taking pictures of the devices tested for quality assurance. Required signatures for the Declaration Form will be entered by using a stylus from any location. Certificates of Acceptance will be automatically emailed to building inspector, provided that you enter their email address. NLCAA, Inc. maintains the computer-based data registry that functions as a repository of information for the required 3 years. Information can be easily accessed by the ATTs, building departments, contractors, and government agencies. As of the beginning of 2017, Michael Scalzo is the Executive Director of California Electrical Training Inc. (CET) and National Lighting Contractors Association of America (NLCAA). Michael Scalzo has been involved with California’s statewide implementation of the Title 24, Part 6 2013 and 2016 Nonresidential Standards. He has been actively providing instruction and training courses for Title 24 2013 and 2016 Lighting and Electrical Energy Code compliance through CET and NLCAA. His 25 years of field experience has made him an expert in value engineering solutions. 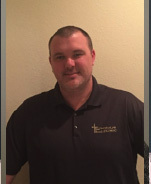 In addition to being an Acceptance Test Technician and Employer, Michael is extensively involved in the lighting and electrical design and energy compliance documentation for his clients. Bob has held various senior management positions in engineering, marketing, and operations in the Telecommunications Industry. Bob was also part of the adjunct faculty of Golden Gate University, teaching Telecommunications in the MBA program. After leaving the Telecommunications Industry Bob worked as a consultant in support of PG&E’s energy efficiency rebate program and as a consultant to his brother Jack in the early stages of forming NLCAA. Bob has an MSEE from the University of Santa Clara and an MBA from the University of Notre Dame de Namur. Since Jack’s retirement, Bob has worked closely with Michael to continue to grow California Electrical Training and NLCAA. Bob has recently taken on the position of the CET Training Consultant and helps operate the financial and marketing sides of both companies. President of KIBO Energy Services, Inc. He is a licensed California C-10 Electrical Contractor, CEC Title 24 Part 6 ATT and ATE and Colorado Master Electrician. 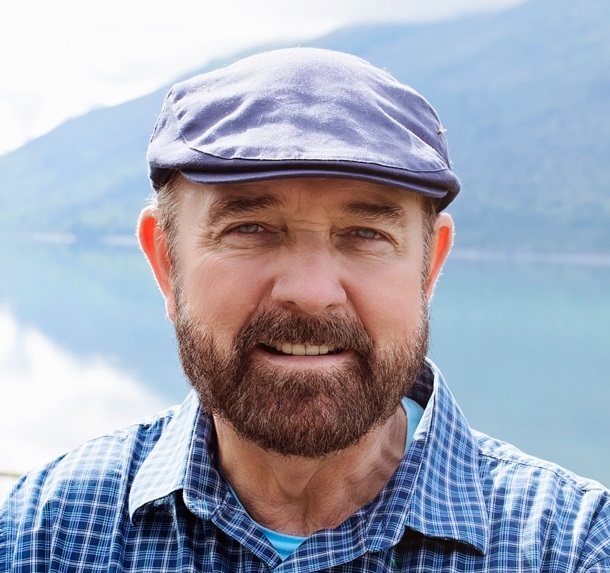 Mr. Peterson has over 40 years of experience in the Electrical Construction Industry. Projects range from small and simple to extremely large and complex. Contract types include design/build, design assist, negotiated, cost plus and gross maximum price. He has held numerous positions throughout his career. They include President/Owner, VP of Pre-Construction, Operations Manager, Project Manager, Chief Estimator and Electrical Foreman. The multiple management and field positions provide a well-rounded and realistic approach to construction. 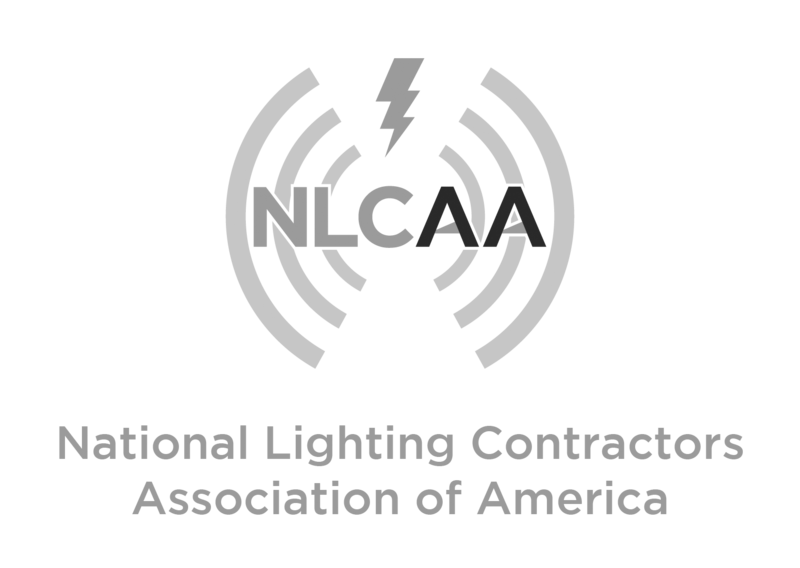 Bob has personally performed over (100) Title 24 Part 6 Lighting Control Certifications as an ATT and member of NLCAA. 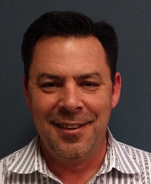 Owner and President of Emmaus Electric, Inc.
Kevin has successfully built Emmaus Electric. Inc. into one of the largest third-party Title 24 Acceptance Testing companies within the State of California. He oversees a full staff equipped to offer comprehensive Title-24 services including design, consultation, start-up and testing. His expertise in code-compliance and his ability to find efficient solutions for complex projects has garnered respect in the industry. With over 25 years in the electrical industry, Kevin holds his C-10 Electrical License, as well as, both his CEC Acceptance Test Employer and Technician Certifications. He is excited about the future of NLCAA and looks forward to contributing to the success of the organization. Director of Estimating at Sebastian Corp. Frank is a licensed California C-10 Electrical Contractor, Certified ATT and ATE, Private Pilot and P.O.S.T. Certified Peace Officer. He has over 39 years of experience in the electrical construction industry, with emphasis in design/build construction. Frank has had oversight of electrical projects, some LEED certified up to Platinum, the largest valued at $28 Million. Frank was one of the first 10 people to become an NLCAA certified ATE in 2014 and a month later received his ATT Certification and he continues to provide Testing Services today.